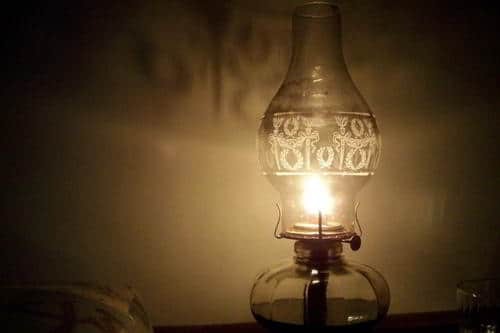 Are you worried about Power Outage? Do you panic when there is a sudden failure of the power grid while working on an important project? No need to be afraid when there is a diesel generator present and ready to rescue you! Irrespective if you work at home, in shops or if you own a big business, diesel generators are an easy replacement for your power needs should there be a sudden power grid failure. The following piece of content explains how diesel generators are efficient and cost-effective for domestic and industrial applications. In today’s life, the fuel prices are increasing at a rapid rate because of continuous demand and exhausting supply. But you need to choose the fuel which is affordable and will meet your needs. Though diesel fuel is moderately more costly than gas, it has a higher energy density, i.e. diesel fuel provides more energy as compared with the same amount of gas. More efficient than petrol and gas generators. They require less maintenance than petrol ones. This is because diesel generators do not have spark plugs or carburetors. 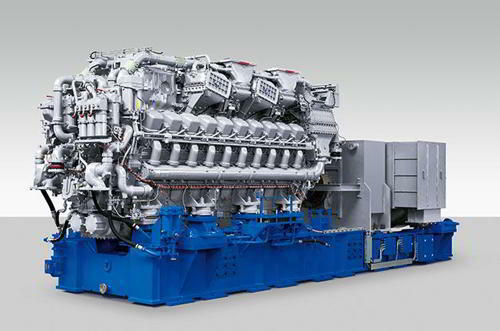 The lifespan of a diesel generator is longer than petrol ones. A diesel engine can last 3 times longer than the petrol engine. Diesel generators are safe to use as they have less risk of ignition. Available in different specifications and sizes, you’re bound to find one that suits your requirements. Diesel generators help in regulating fluctuations by supplying a continuous stream of voltage power, avoiding the peaks and dips of other devices. They perform continuously and have less moving components than other types of generators. 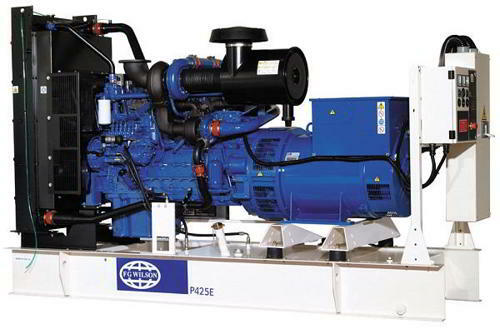 Diesel generator sets are used in many domestic, commercial and industrial applications. They can be used in homes for small loads and at an industrial level for large loads. Single phase power generators are used in homes while three-phase power generators are used for industrial purposes. Lack of electrical power can disrupt train services. The communication system in any public transport system will get disturbed. Thus, there will be a loss of money as well as irritated customers. Usage of diesel generators will ensure the smooth functioning of transport services. Places like hospitals, data centres and public service operations need backup generators as they offer vital services which cannot withstand a loss of power. Life support machinery and important management of hospitals are dependent on backup generators in case of power outage. Data centres also keep backup generators to continue electronic operations and protect delicate electronic equipment. Mining operations include controlling extreme temperatures, continuous running of machines and transport, lighting etc. Another important task in a mining operation is controlling emissions. Diesel generators are necessary for mining areas to avoid disruption in services. Selecting the proper generator for each application needs a precise study about the requirements of each business. Generators Worldwide will help you in selecting appropriate diesel generators according to your business.